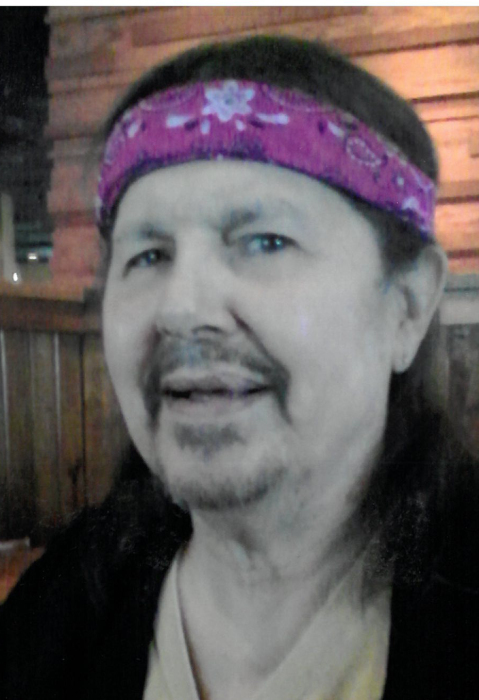 Louis Edward Wise, 67, of Sawyer, MN passed away March 21, 2019 at home. Louis was born May 21, 1951 in Cloquet, MN to Herman and June (Boyd) Wise. 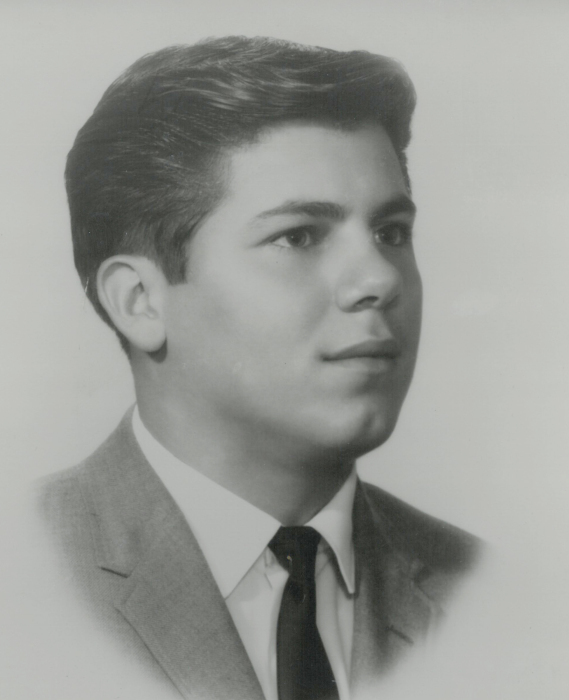 He grew up on Fond du Lac Reservation and graduated from Carlton High School in 1969. Louis held a degree in the field of Culinary Arts. Louis also attended Northland College and the University of Minnesota, earning a BS in Environmental Science and a BA in American Indian Studies. He worked for the Minnesota Chippewa Tribe as an Environmental Scientist specializing in water quality. Louis was also the first Natural Resources Manager at Fond du Lac focusing on wild rice ecosystems. Louis, affectionately known to many as Wehaa, had a deep love for: hunting, fishing, gathering wild rice, maple syrup and culturally significant herbs. He had a passion for teaching and sharing his vast knowledge of our precious natural resources and traditional Indian culture with all those he encountered. Louis has made a lasting impact on many lives and will be fondly remembered in the hearts of those that knew him. Survivors are his Sons: Kevin Ledoux, Louie Barney, Mike Barney, Justin Defoe and Wayne Reynolds; Daughters: Stacy Greensky, Jamie Wise and Maria Tiesen; and several grandchildren; Brothers: Randy (Janice) Wise, David (Patra) Wise; Sisters: Ruth Wise-Bahen, and Susan Wise-Christenson; special friend and nurse Barb Knabel. Louis was preceded in death by his Parents: Herman and June Wise; Son: Cody Tiesen and Daughter: Candice Defoe; Brothers: (Herman) Douglas Wise, Jr. and William Wise, Sr.
A traditional wake will begin at 7:00 PM Sunday, March 24, 2019 at the Sawyer Center in Cloquet followed by a funeral service at 11 a.m. Monday, March 25, 2019. Burial will be in St. Mary & Joseph’s Cemetery, Sawyer. Thank you for your extended thoughts and prayers and a special thank you to all the relatives, especially those in Erie, PA and Southern California. Arrangements are being provided by Souder-Handevidt Funeral and Cremation Service (www.handevidtfh.com).